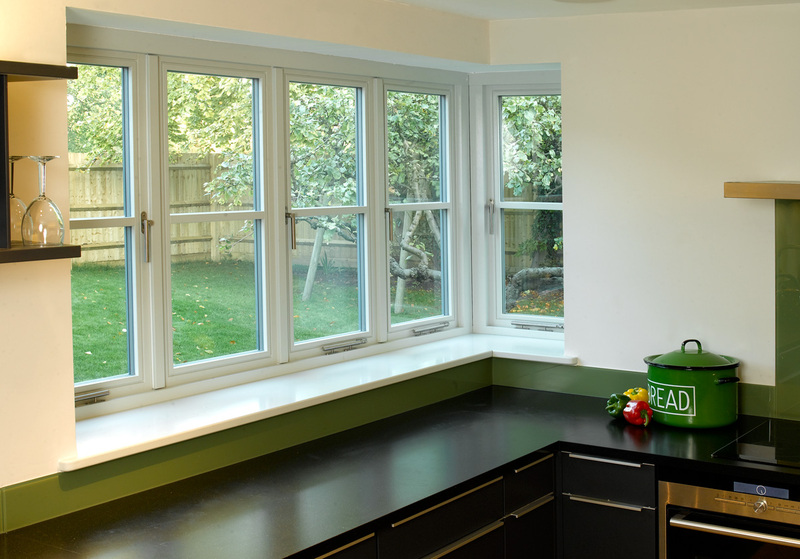 The original and by far our most popular casement window, the flush casement suits properties of all ages and styles. 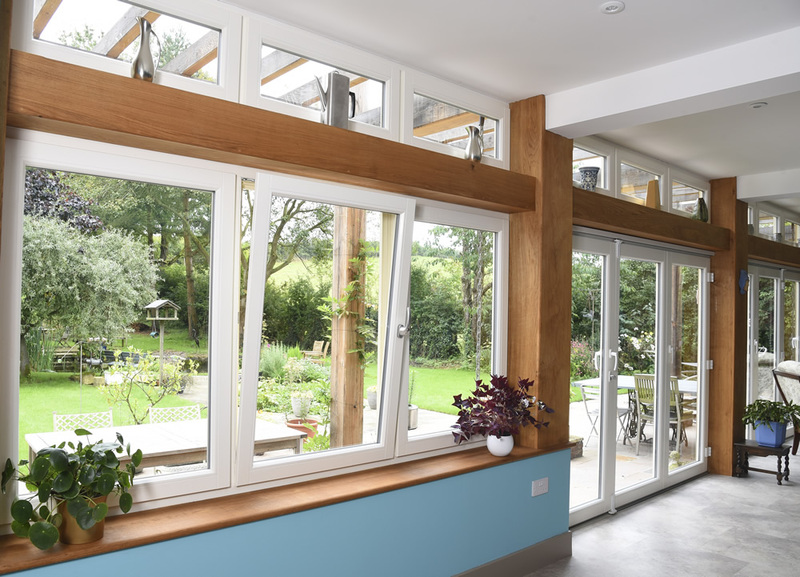 Like all of our timber products, our engineered timber is resistant to warping and twisting meaning you will never have to worry about our windows moving, becoming stuck or starting to rattle in their frames. 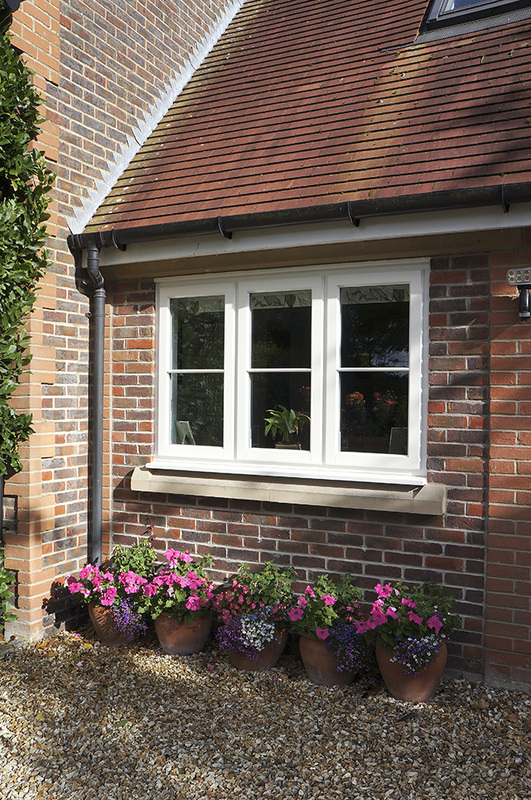 From the outside the flush casement, as the name suggests is completely flat, bringing a simple elegancy to the finish. 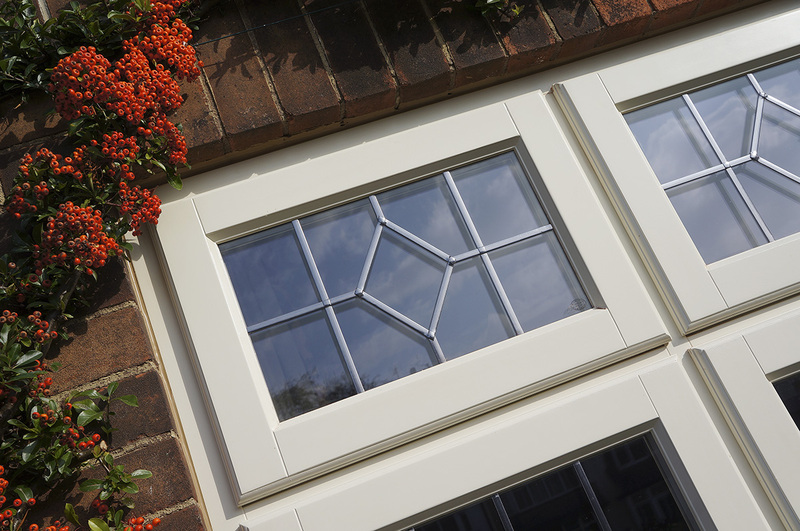 Unlike other flush casements, there is no external beading at the bottom of the glass to allow for drainage as our unique design has overcome that obstacle, so when we say flush, we mean flush. For the traditionalists you can opt for a pivot hinge which allows each casement to open with ease to 90 degrees which is then held in place by a peg stay, or as standard we use a modern friction hinge which not only provides a more cost effective option, but also allows you to open the window to any angle you like without the requirement of a peg stay. 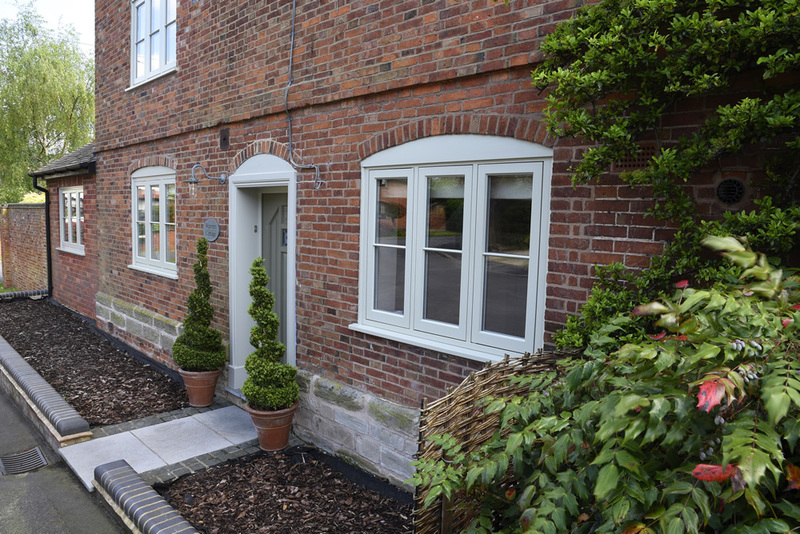 Our flush casement windows are incredibly versatile and can incorporate aged solder jointed lead or glazing bars in any layout to either match your original window or bring your home to life with a fresh, new, yet sympathetic look. We have an extensive range of ironmongery available from traditional wrought iron monkey tails, to polished brass teardrop handles, you can really make our flush casements your own. 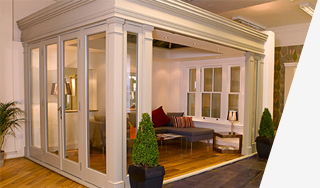 With our expertise and eye for design we can help guide you through making the right decision for your home. 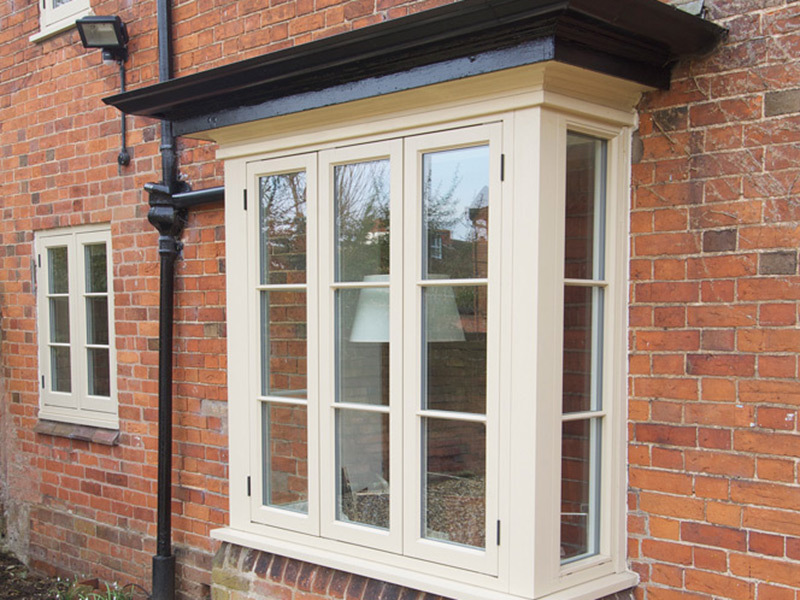 Almost identical to the flush casement, the cottage casement is a bespoke, specialised window, designed with cottages in mind. 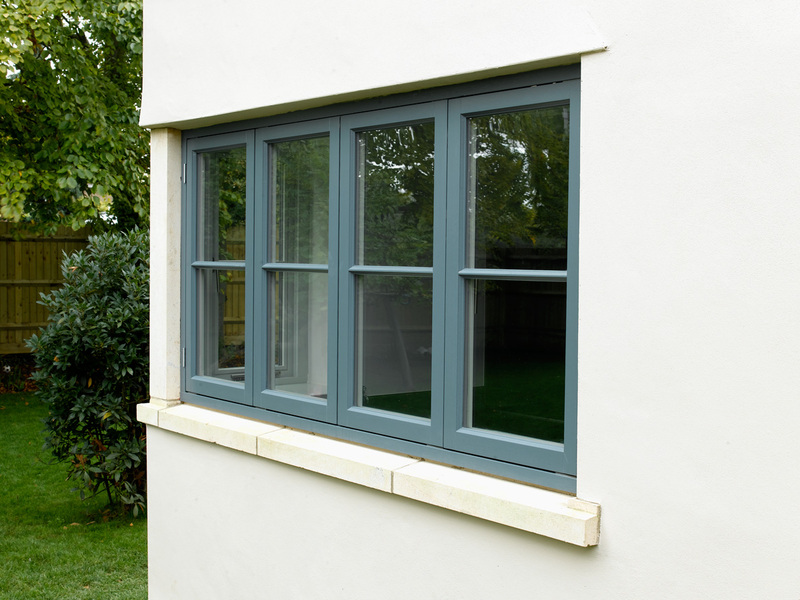 Whilst it sits, operates and to the untrained eye, looks just like our flush casement, there are a number of subtle differences which together make a big difference. 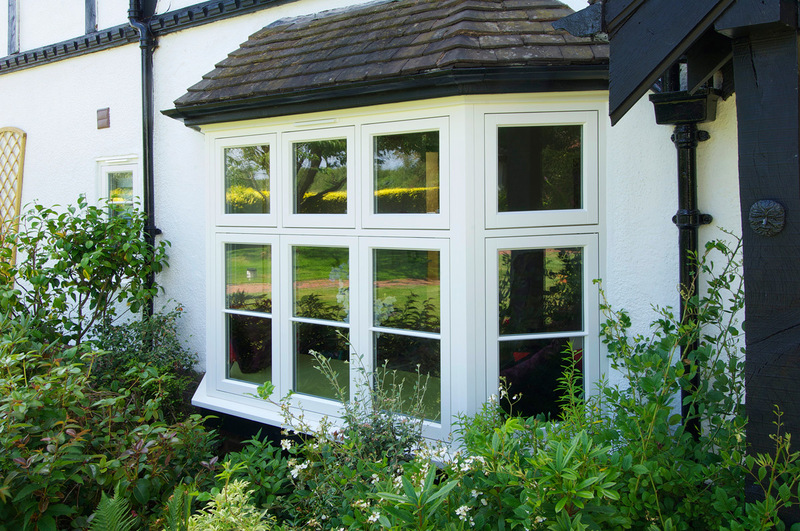 Casement windows have been in use throughout Britain for centuries and come in all shapes and sizes. 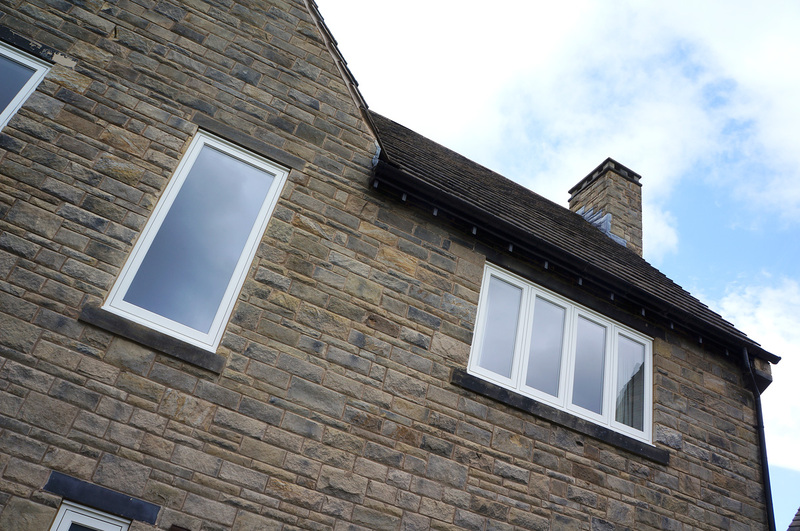 Architecturally, cottages typically have smaller windows than most other properties meaning that installing standard flush casements can often detract from both the aesthetics and the amount of light which is let in. 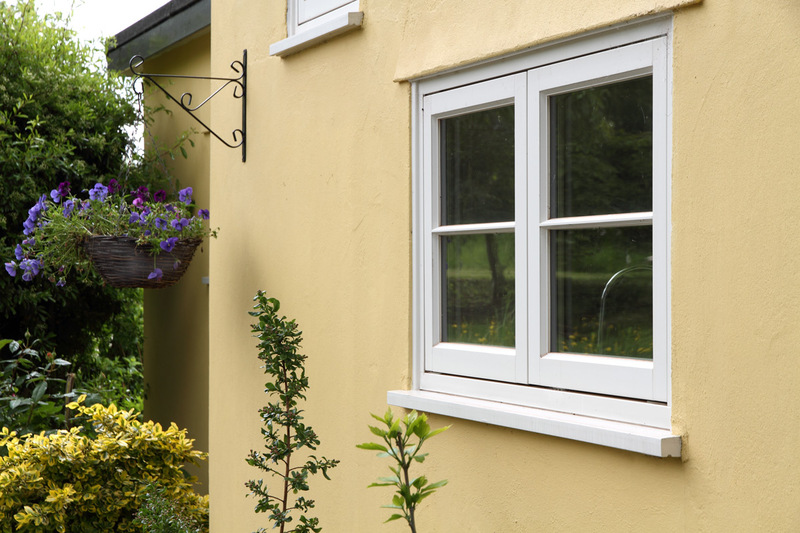 Our cottage casement is manufactured using slimmer proportions than the flush casement which maximises the amount of glass on view, allowing more light to flood in to the room. Furthermore, to increase the ventilation, each individual window sits on its own pivot hinge, allowing both to open fully, similar to how a French door would work. 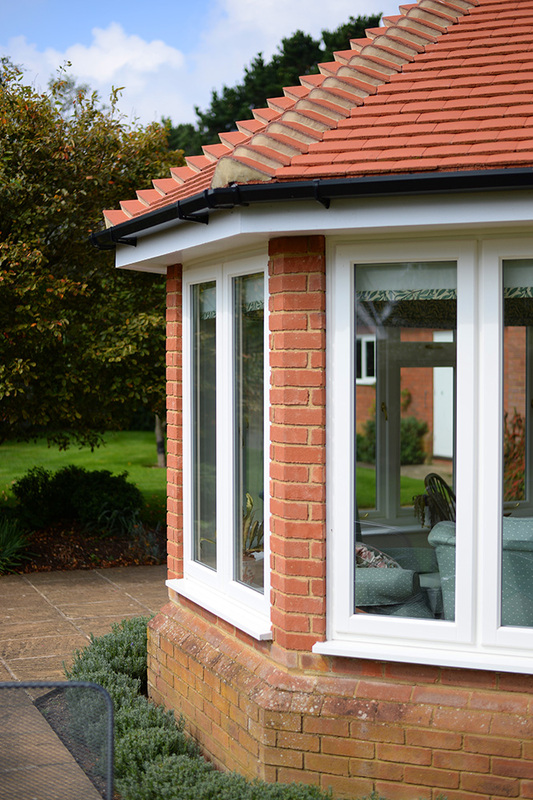 With the same comprehensive range of furniture and customisation options, the cottage casement is ideal for those with the right type of property or anyone who is looking to maximise the amount of light they receive. 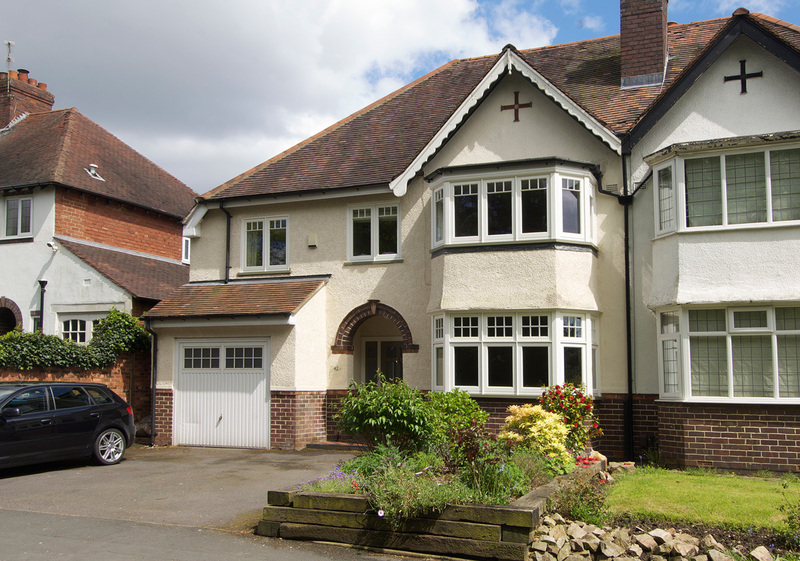 A unique and magnificent take on the casement window, so called because it is synonymous with designs from from the 1920s and 1930s. 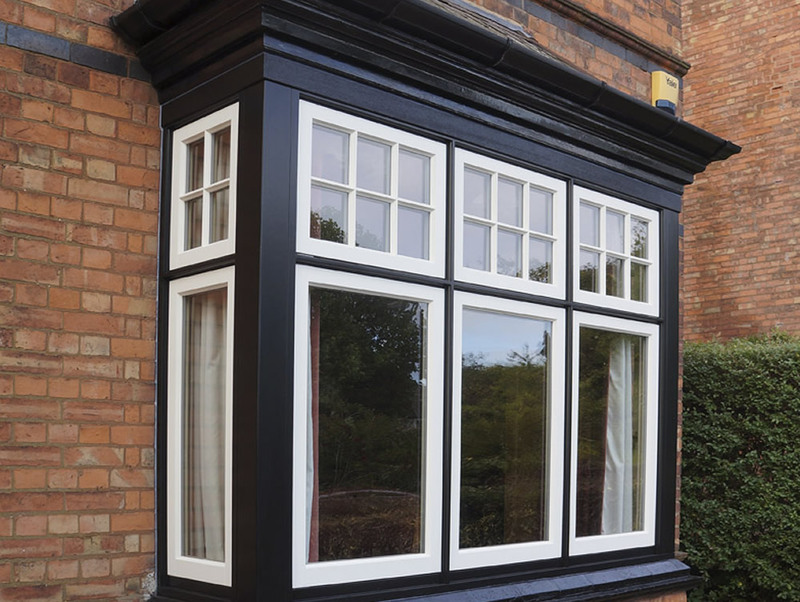 Instead of being completely flush from the outside, the deco casement window has distinct timber sections running around the entire frame of the window as well as across and down the transom and mullions. This creates a visually stunning casement window with an intricate deep looking frame protruding further than the casements themselves. Again there is an almost limitless range of furniture options, finishes and paint colours to choose from. 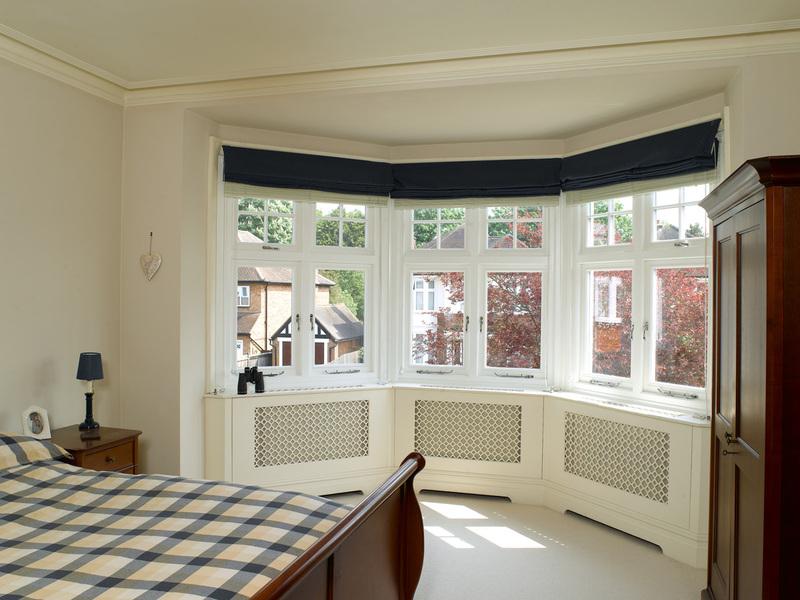 The deco casement window is a must have for those looking to add a little gravitas to their flush casements. 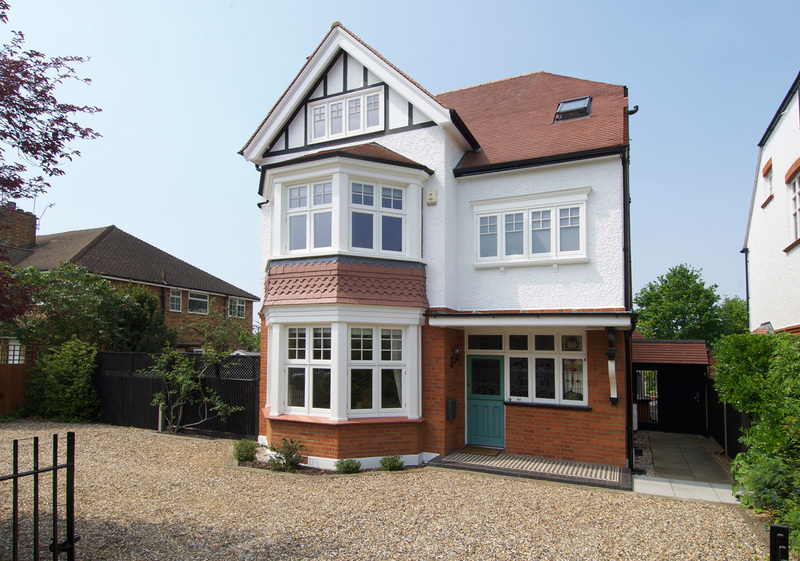 Often called a ‘lipped casement’, the stormproof casement is a more modern development and can often be found on newer developments from the mid 20th century onwards. Their key feature is having the actual casement of the window, sitting proudly on top of the frame. 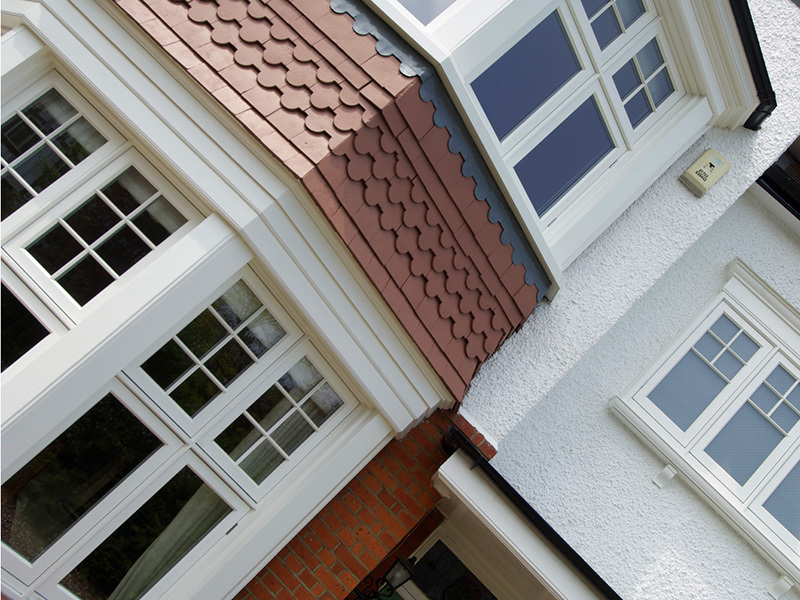 This lip was designed in order to provide an additional weather proof barrier on the window, hence the name ‘stormproof’. 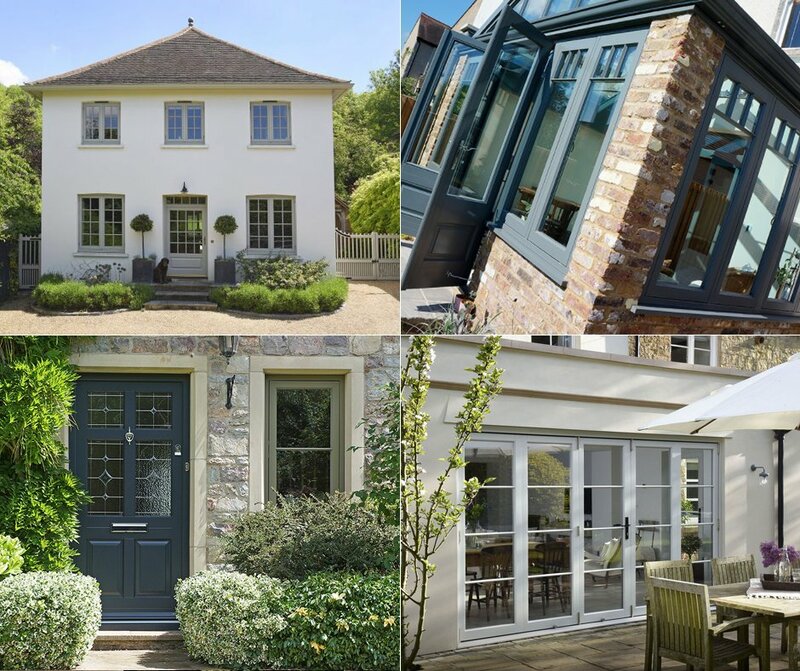 Like our other casement windows, you have the same extensive choices when it comes to your window fittings and finishes, as well as your colour choices. Today, our windows are so well designed and full of clever technical innovations, that for most people, the difference between our flush and stormproof casements is primarily an aesthetic one. 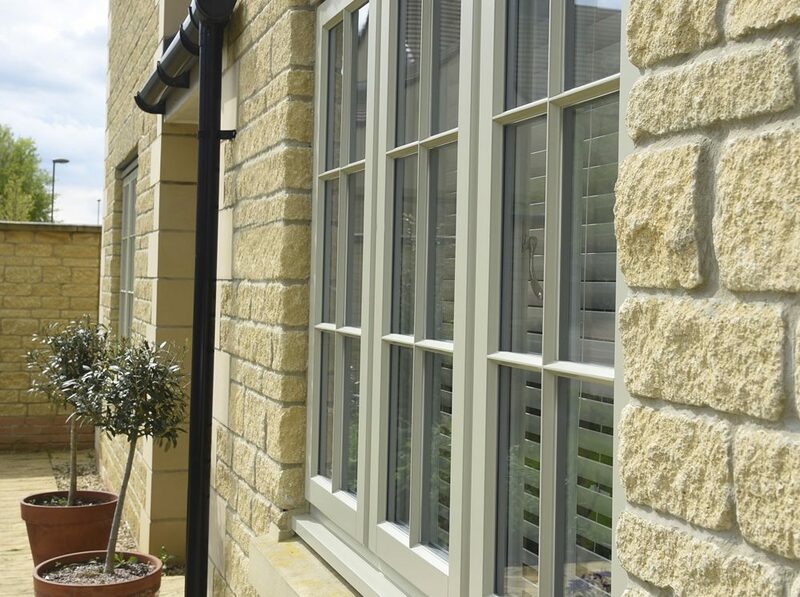 However, if you are in a particularly exposed environment and your windows do suffer from some of nature’s more ferocious elements, then our stormproof casement is ideal for you by offering just that little bit extra protection and performance. 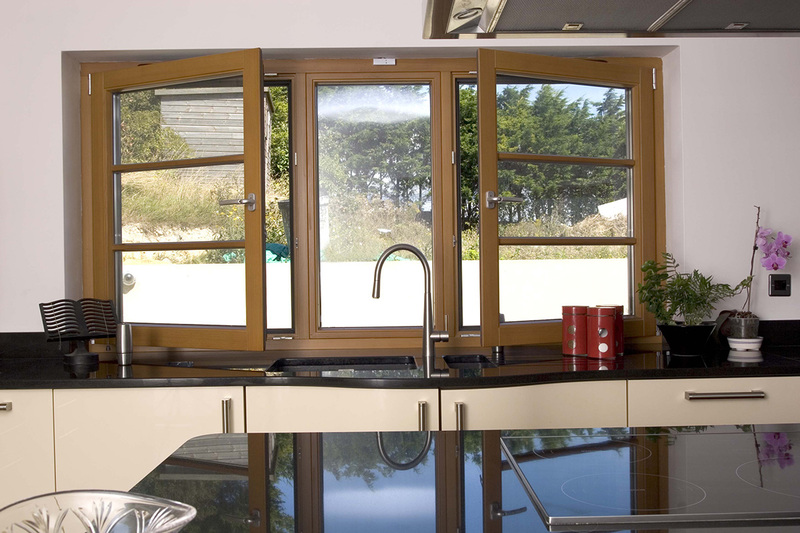 A contemporary and continental style of casement window offering greater versatility with a dual hinge system allowing you to open the window in to the room either by tilting down from the top, or turning inwards to the room. 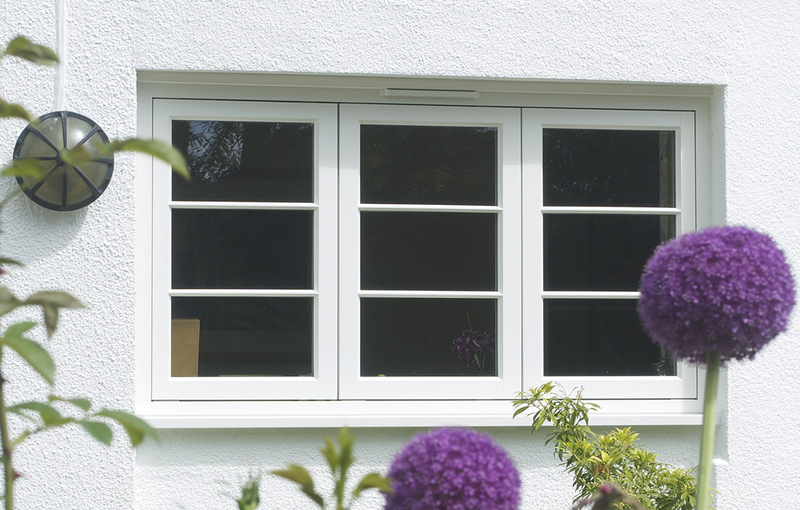 Hailing from Germany, the tilt & turn casement has become one of the most popular types of casements across mainland Europe. 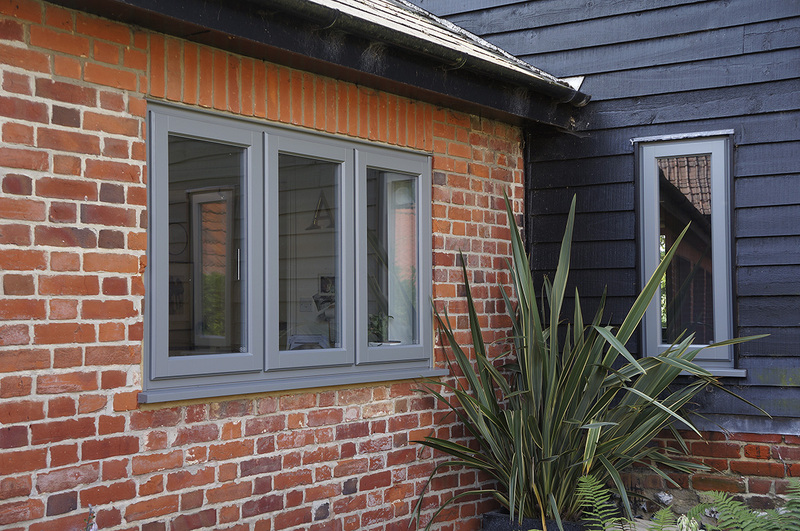 Famed for its sleek contemporary design, and sharp angles, the tilt & turn’s versatility and practicality is now making it one of the most desirable casement styles in the United Kingdom. 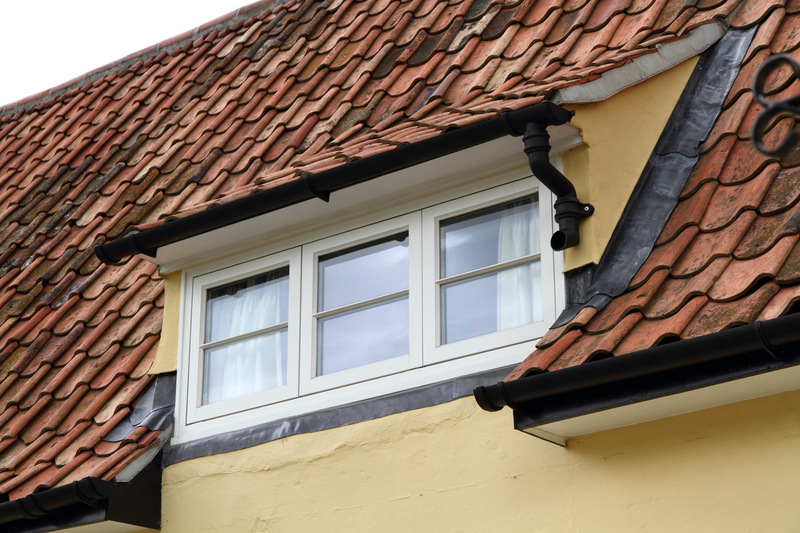 Our tilt & turn casements come with the same attention to detail and quality that you would expect from our products, as well as a range of furniture options. 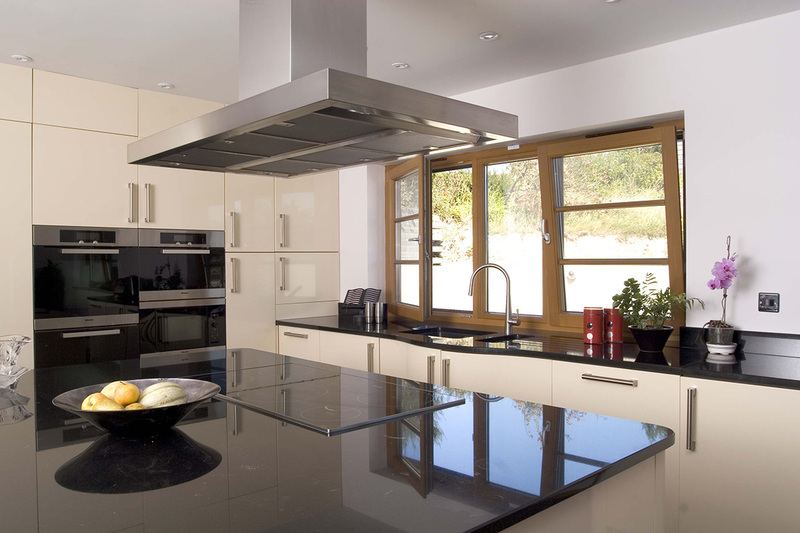 If you have a modern property, are employing a contemporary scheme or indeed looking for a window that offers you a more practical solution, then you need look no further than the tilt and turn window.